A 5 reel slots game with lots of achievement and fun, a hungry birds sit there to eat your bets if you lost them, test your luck and win bonanza amounts and great achievements. Racing Slots is here faster than ever! Bet, pull the lever and earn credits by achieving combinations of racing Cars! Do you feel lucky today? SUPER BINGO is a game of chance. SUPER BINGO is a game in which you mark off numbers on your card as the numbers are randomly drawn. The first player to create a match and call ..
By pressing "Play" button, the excitement begins. You will see with 3 buttons and 3 choice. 1 out of 3 options will bring you to the next level. The only thing you have to ..
52 Weeks of Game Development: Week 1. The "52 Weeks of Game Development" project is a 2012 New Year's resoluti..
A beautiful Tri Peak game with special cards and Pair game. Play Tri peak with four special cards namely st..
Spider is a well known two pack patience game. The aim is to build sequences from king to ace in suit on the ..
Each row and each column of cards on the screen is the equivalent of a poker hand. As the cards are dealt one .. 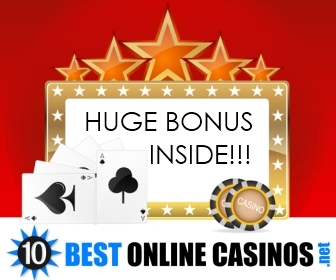 Ever played in online casino? Here is your chance to play for free and experience all the features of a tr.. Here is a chance to try your hand at the classic card game, 52 Card Pickup. 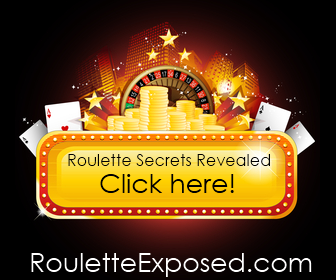 The aim is to pick up all 52 card ..
Casino Slot machine with achievements, shop, experience points, rankings, game progress and some extra: Roulet.. Challenge your card skills in three different game modes. Vegas Solitaire TriPeaks is an entertaining version.. In this simple game, collect as many diamonds as you can! This game features 10 levels. To win, score at least..
Great roulette game with classic rules and a highscore table, where you can compete with players from all over..
With the game called Prehistoric Pai Gow Poker you travel back to the Stone Age. You can hear and see everythi.. Try to guess if the card is HIGH or LOW! Remember: Cards from 2 to 7 are LOW...Cards from 8 to K are HIGH...AC..
Once again Fupa provides a super fun card game! In this game it is your job to remove all of the cards until o..